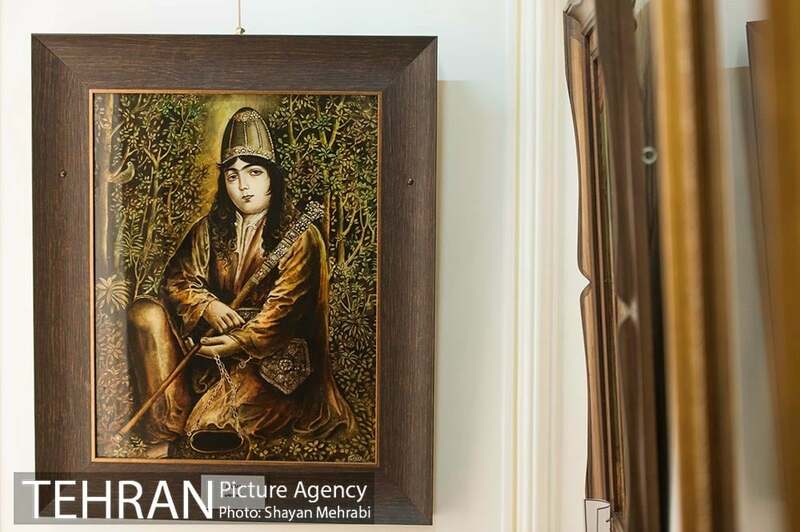 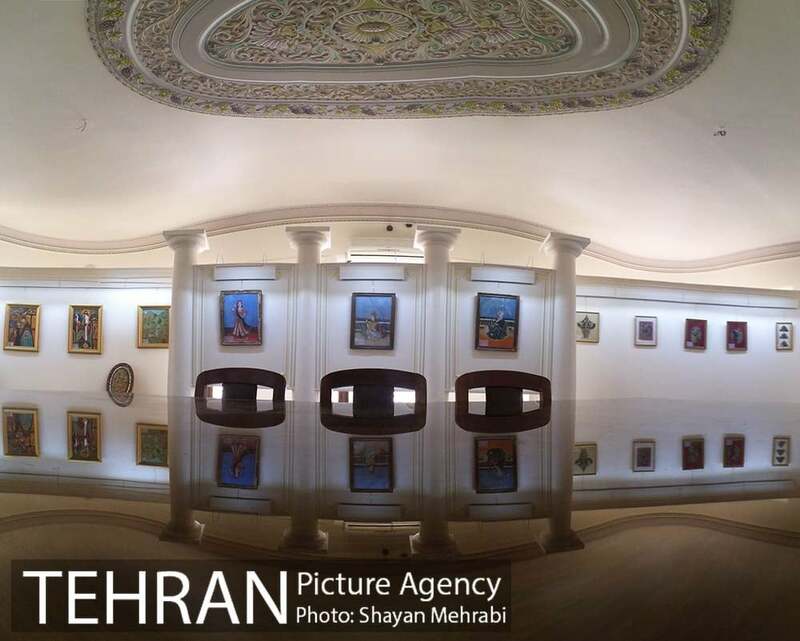 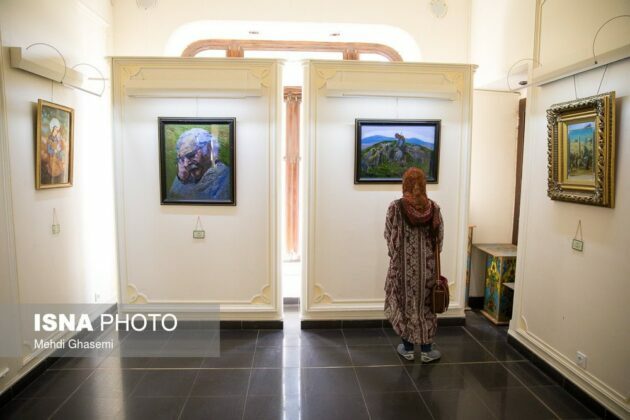 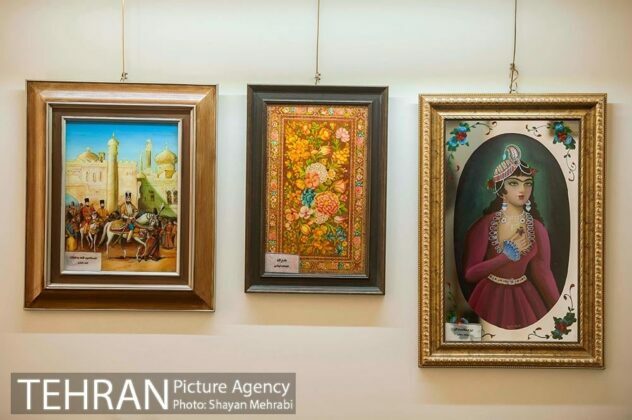 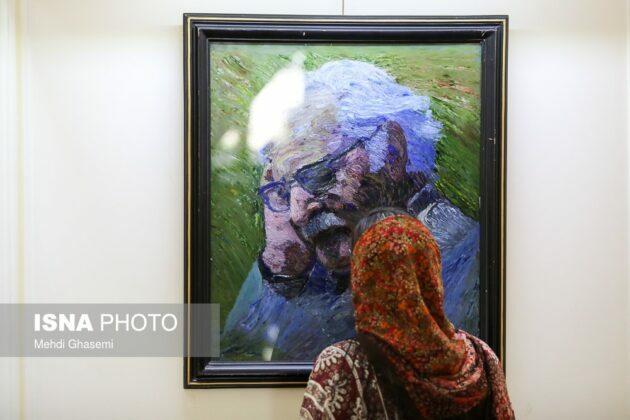 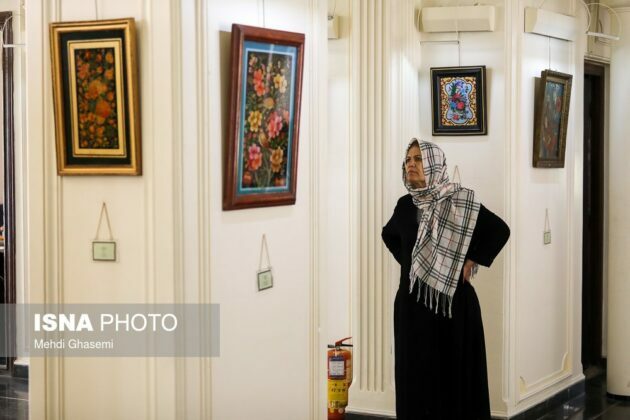 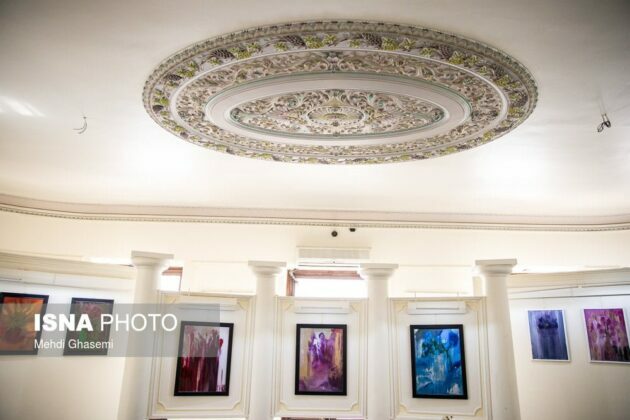 Tehran’s Museum of Glass Painting, the only one of its kind in Iran and the second one in the world, is a unique museum showcasing reverse paintings on glass. 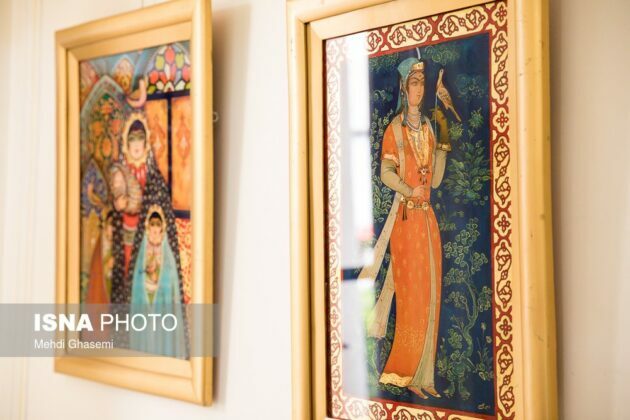 Reverse painting on glass is an art form consisting of applying paint to a piece of glass and then viewing the image by turning the glass over and looking through the glass at the image. The art form was introduced to Iran in the Safavid era from Eastern Europe, India, and China. 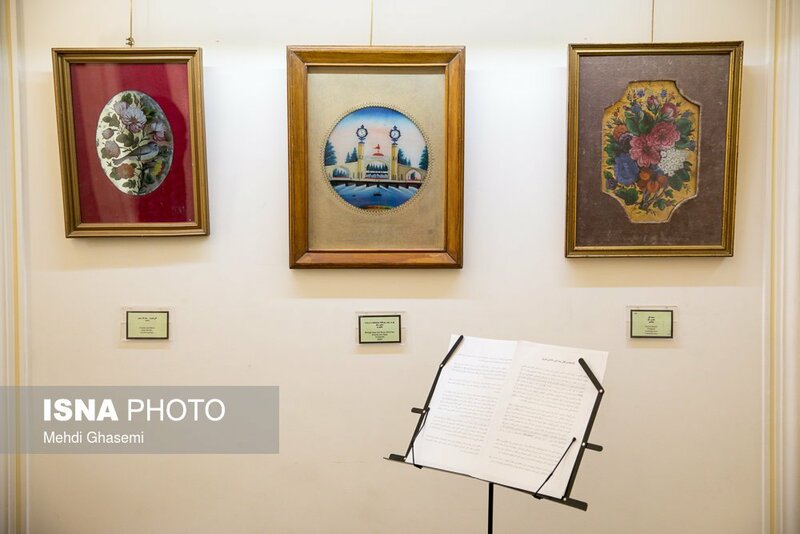 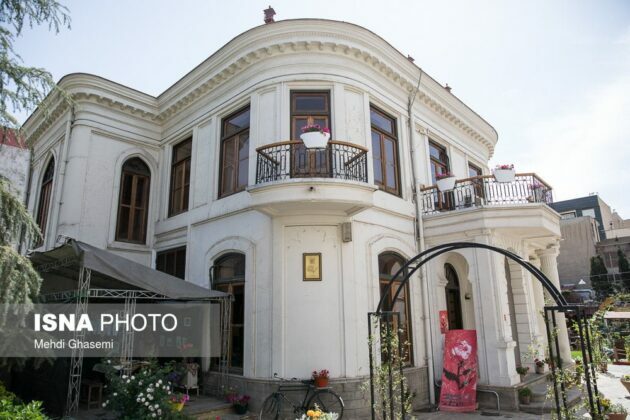 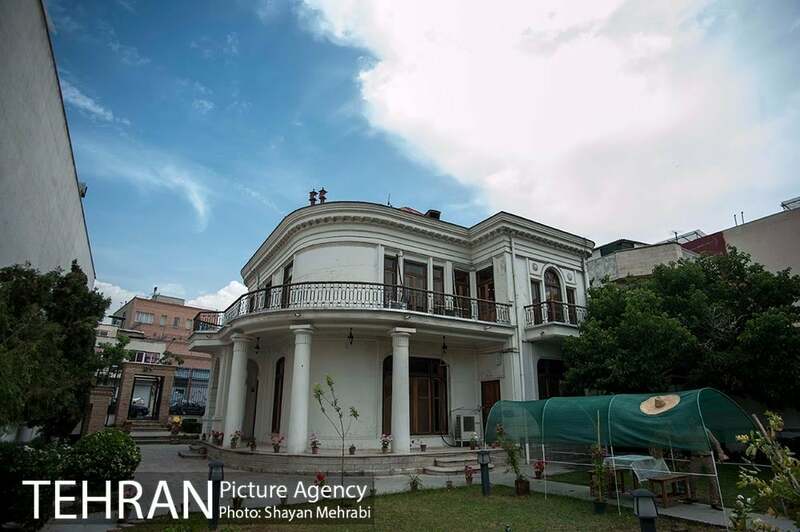 The glass painting museum is part of an old building in central Tehran (Hedayat Street) dating back to about 100 years ago. Specifically focused on this particular type of art, the museum is home to a large collection of Iranian glass paintings.